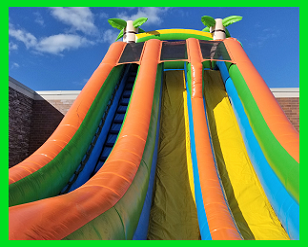 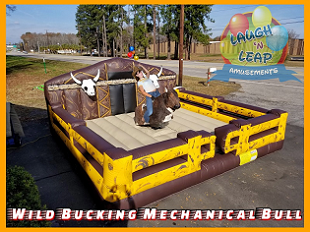 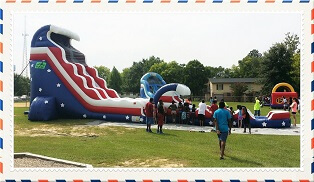 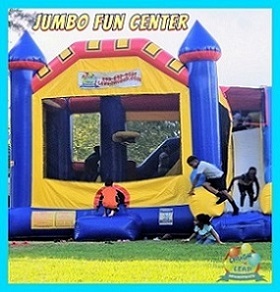 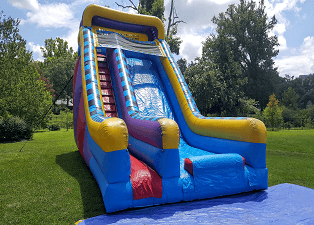 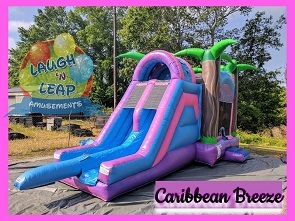 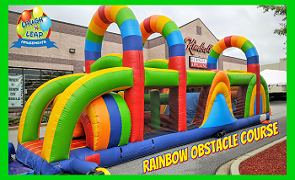 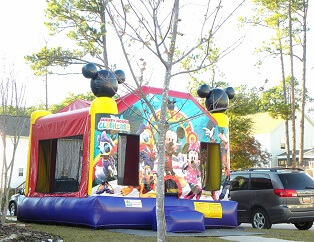 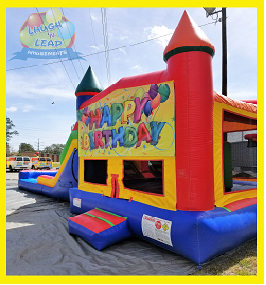 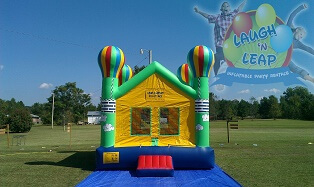 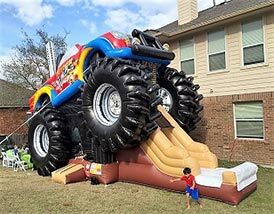 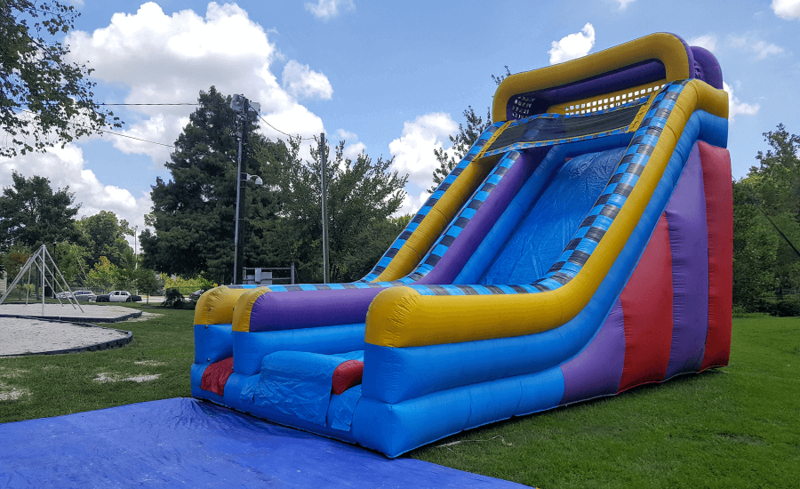 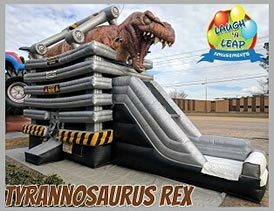 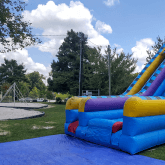 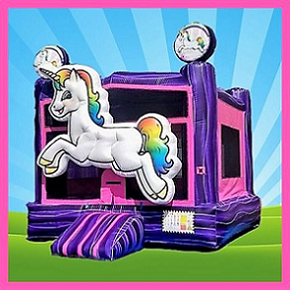 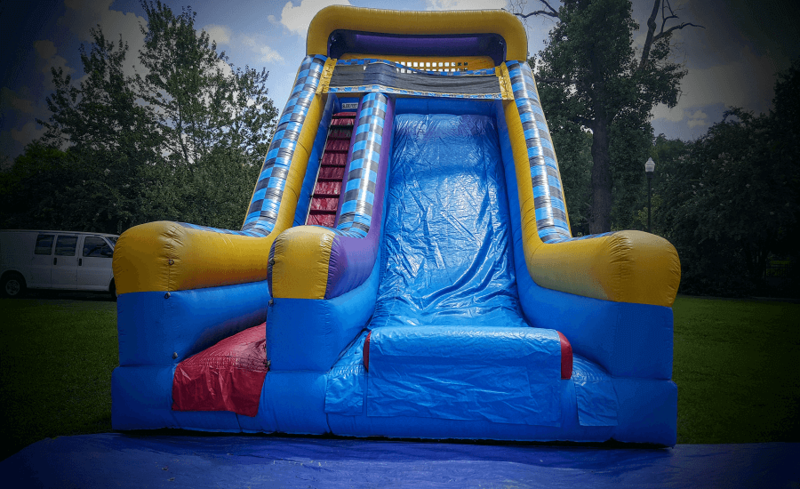 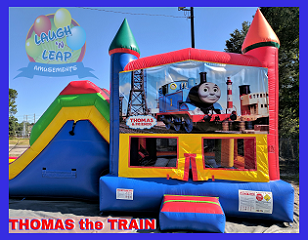 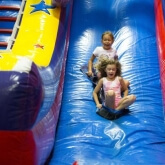 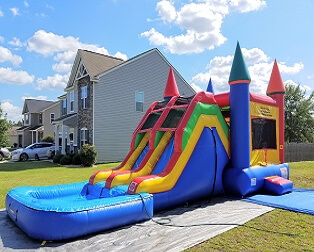 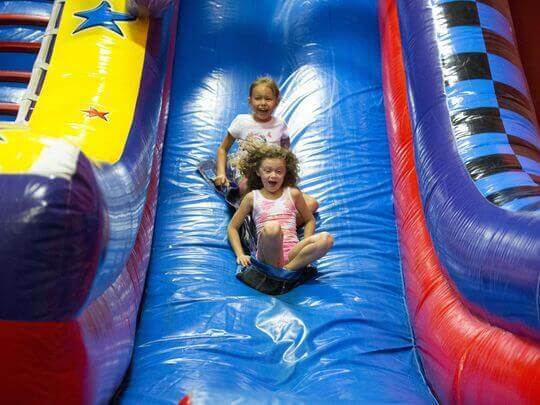 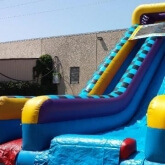 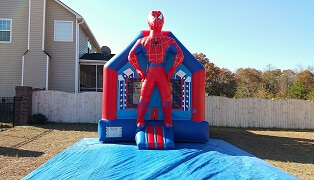 Inflatable Slides for Rent in Columbia, Lexington, Chapin, Orangeburg, Newberry, SC. 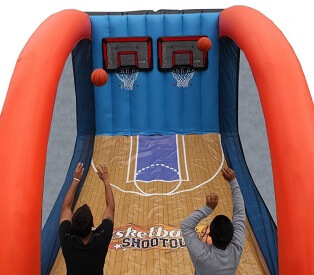 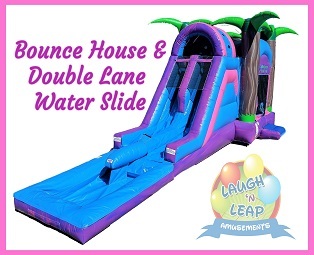 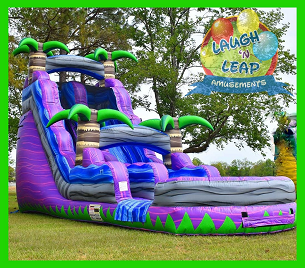 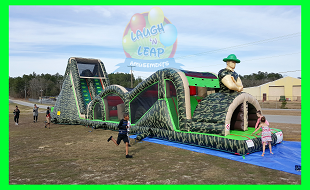 The Zoom Slide is the perfect name for this 20 feet tall inflatable slide because it's super fast! 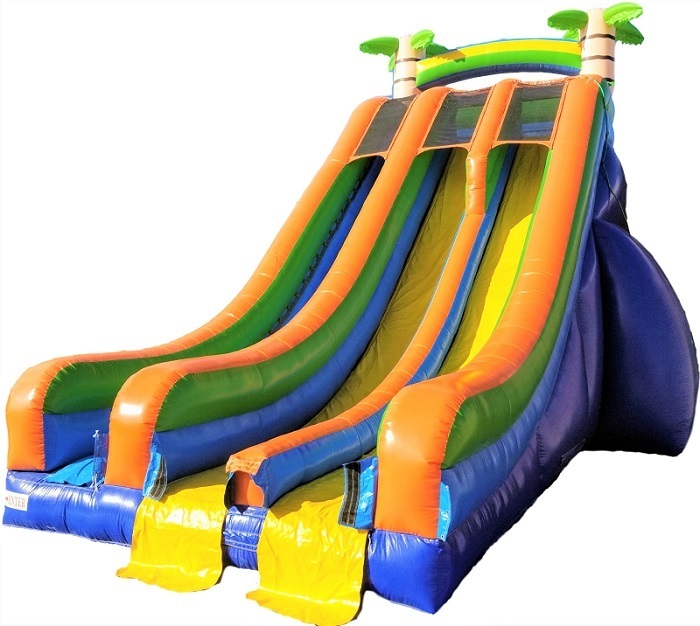 The Zoom features a long stairway to get to the top and a very wide slide to accommodate many riders per hour. 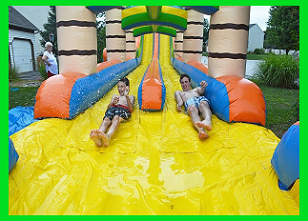 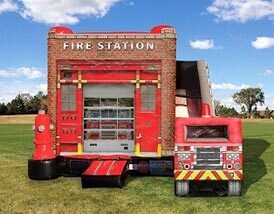 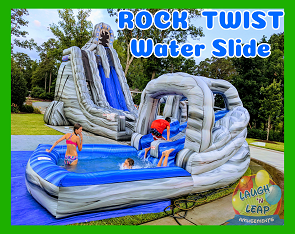 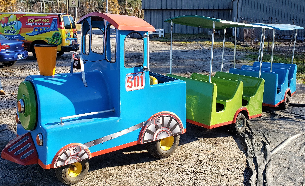 This slide is made with high quality, durable material to withstand kids, teens, and adults. 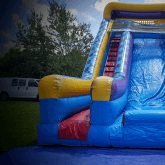 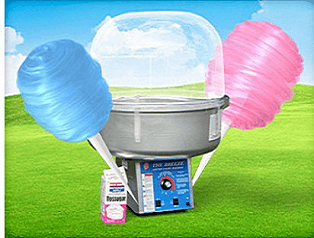 The Zoom will be the center of attention at a public festival, school carnival, or church gathering. 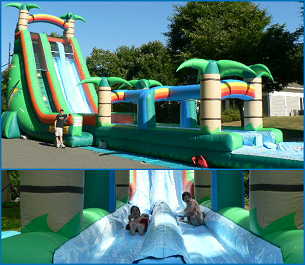 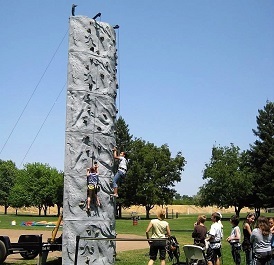 The Zoom Slide is a great attraction for large events, festivals, and carnivals. 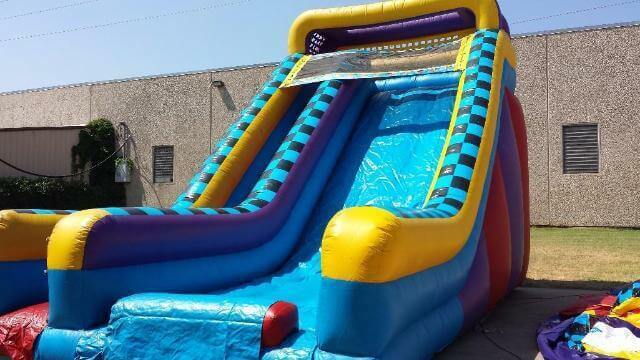 *This is a dry slide only. 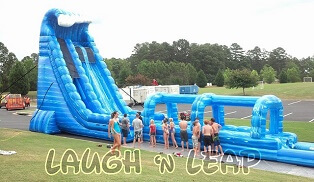 Water is prohibited from being used.